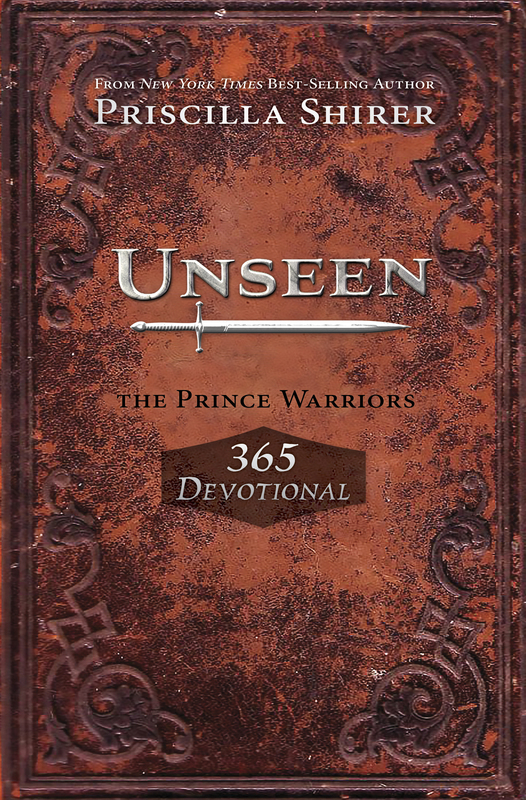 These 365 devotions will give middle-grade readers daily power from God’s Word and grow them into warriors who use their spiritual armor daily. Each day’s strategy session is divided up into two sections: Reconnaissance (Recon) and Actionable Intelligence (Actionable Intel) to help readers recognize the enemy, build their defenses, and claim the victory God has planned for them. 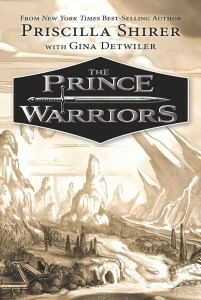 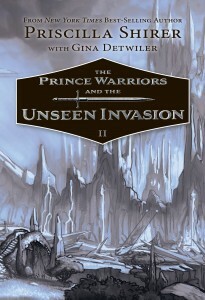 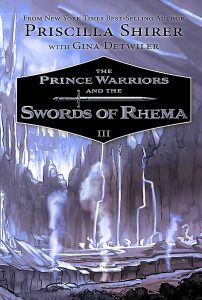 Visit The Prince Warriors website to learn more about each character, companion books within the series, and understanding the spiritual truths within the story.